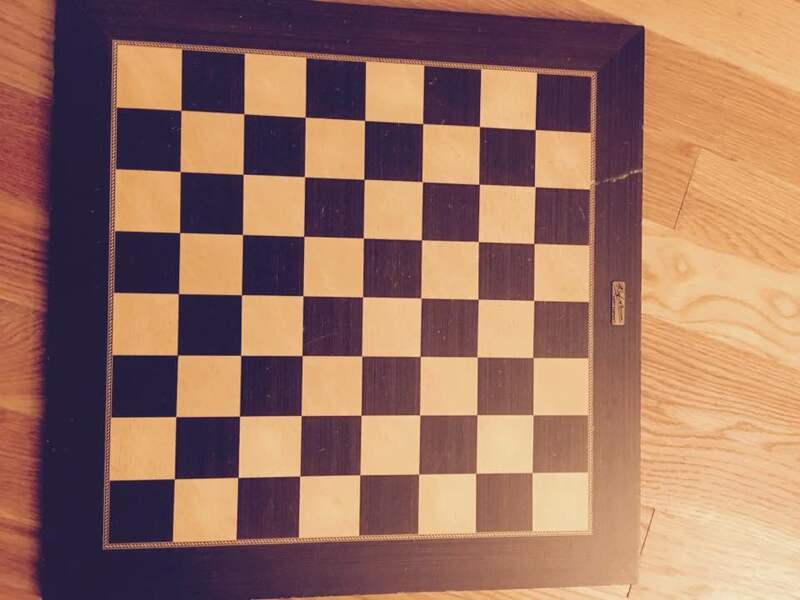 World Chess Champion Garry Kasparov gave me this chessboard 25 years ago! Some things you make sure you keep! This chess board is one of my treasured items in my chess collection. 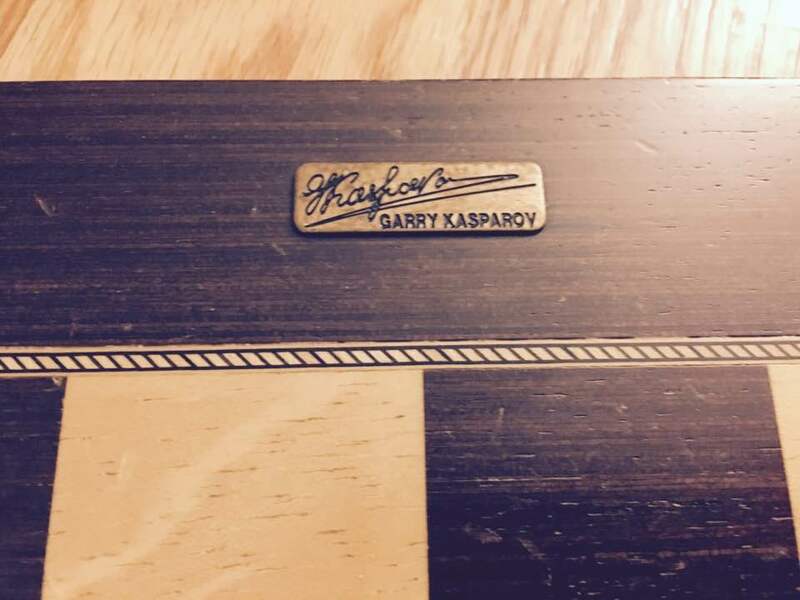 I received this board from Kasparov after the Raging Rooks tied for first in the 1991 National Junior High Championships. This was truly a wonderful gift from arguably one of the greatest players in the history of our game. In 1991 Kasparov had just successfully defended his world title against arch rival Anatoly Rival. This was the fifth and final Kasparov–Karpov championship match, Kasparov winning by a single point. Kasparov would again defend his title in two years time about the British Challenger Nigel Short, winning the match 12,5 – 7,5.